This 30-day mission to study air-sea heat and carbon exchange in the Gulf Stream is made possible by a Saildrone Award. A Saildrone unmanned surface vehicle (USV) launched from Newport, RI, on January 30 on a 30-day mission to better understand heat transfer between Gulf Stream waters and the atmosphere during the winter and how much carbon dioxide is absorbed. The mission will run a set of patterns along the northern edge of the Gulf Stream from Rhode Island to a position approximately 1,000 kilometers offshore, and then do a comparison study with the R/V Endeavor in the final week. 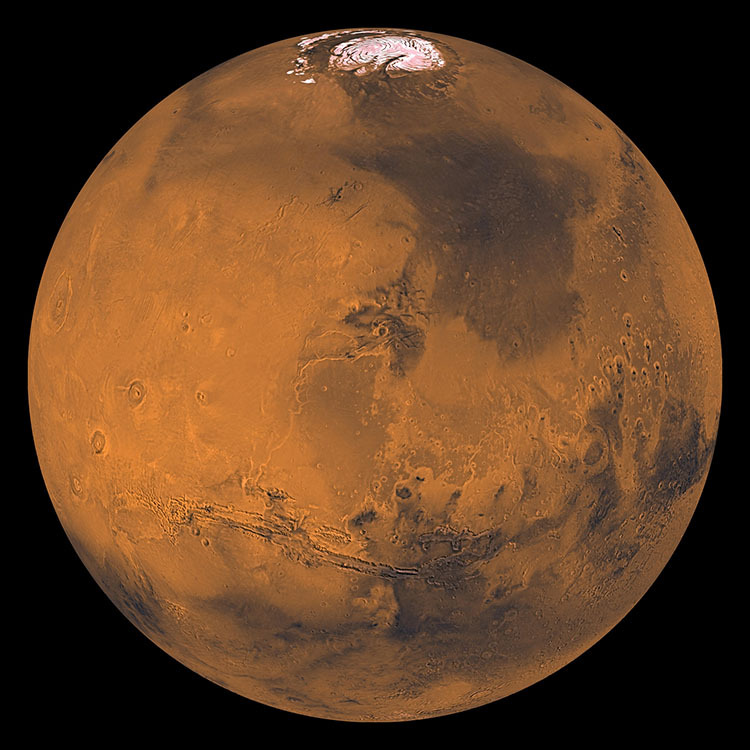 The mission was developed by Dr. Jaime Palter, an assistant professor at the University of Rhode Island Graduate School of Oceanography. Palter, along with a team of collaborators from the University of Rhode Island and the University of Washington, is the recipient of the 2018 Saildrone Award, which provides 30 days of Saildrone data collection free of charge for an innovative and impactful research project. The Gulf Stream is one of five western boundary currents, fast-flowing, warm currents that exist on the western edge of every ocean basin. These currents are considered carbon sinks—areas of the ocean that can absorb large quantities of carbon dioxide—and could have massive economic value in terms of closing the global carbon budget. Humans emitted approximately 35 billion tons of CO2 in 2017 (Le Quéré et al, 2018); it’s estimated that the ocean absorbs about a third of the global carbon budget, but actual uptake is uncertain due to chronic undersampling of remote environments challenging to observation. 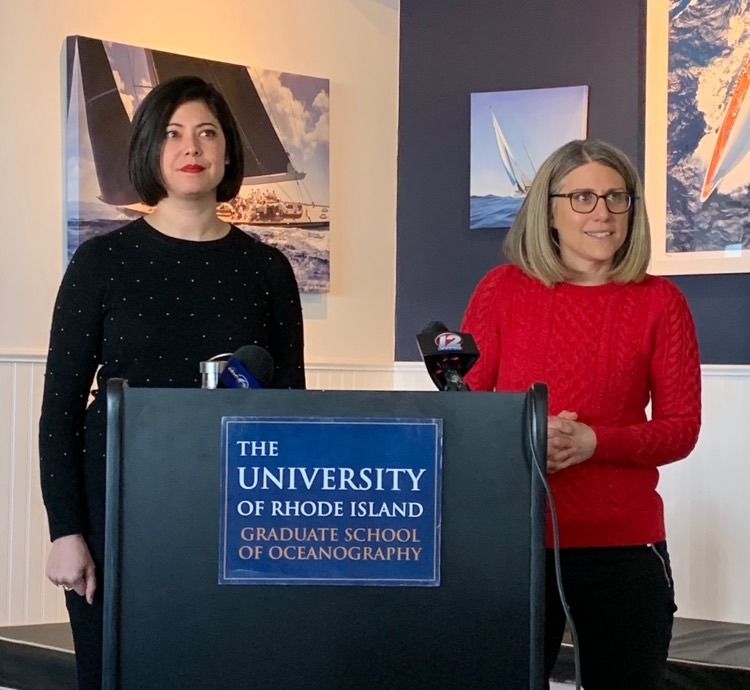 Saildrone spokesperson Nora Cohen, left, and Dr. Jaime Palter of the University of Rhode Island, right, at the launch event. Photo: URI. 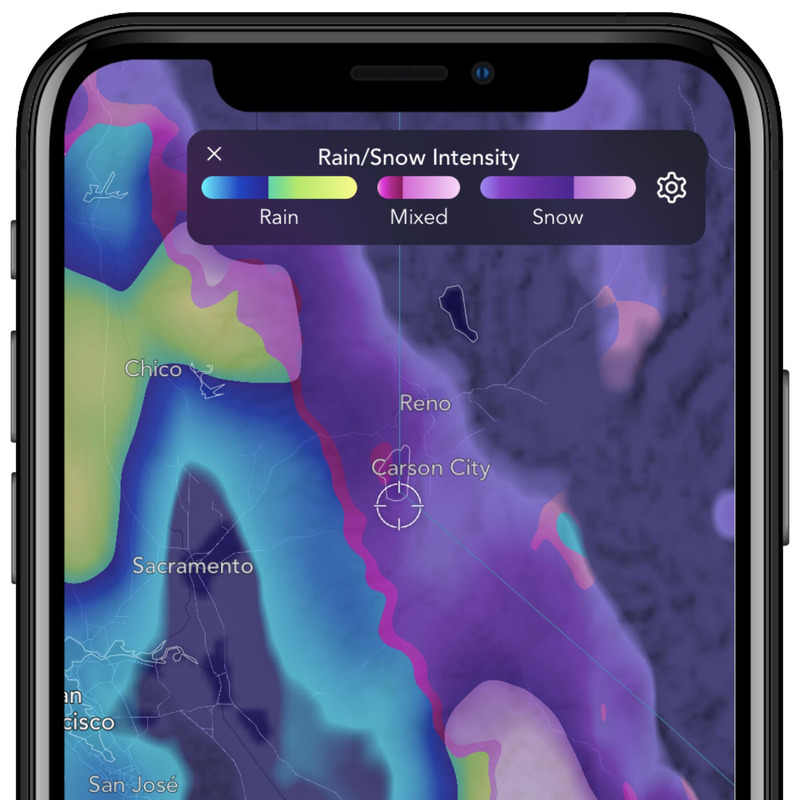 During the winter, the mid-latitude storm track sends weather systems barreling over the Gulf Stream creating stormy conditions that are challenging to ship-based observation. “Yet these are precisely the conditions we need to observe to understand the ocean carbon sink and its role in weather,” said Palter. Saildrone USVs are designed for long-range data collection missions in extreme ocean environments. They are wind and solar powered, highly maneuverable, and capable of autonomously sailing a course of set waypoints via onboard GPS and navigational instruments. Every saildrone carries a payload of approximately 20 scientific instruments to measure air temperature, relative humidity, salinity, oxygen, and current speeds. For the Gulf Stream mission, the saildrone payload will also include a carbon dioxide sensor developed by NOAA. Funding for the new CO2 sensor is provided by the National Science Foundation. “With these insights, we can increase our general understanding of the processes underlying this uptake and improve our models of the rates of uptake and their potential vulnerability in the future,” said Palter. While there are very few measurements of the Gulf Stream during winter, it’s actually one of the better-studied of the five western boundary currents. 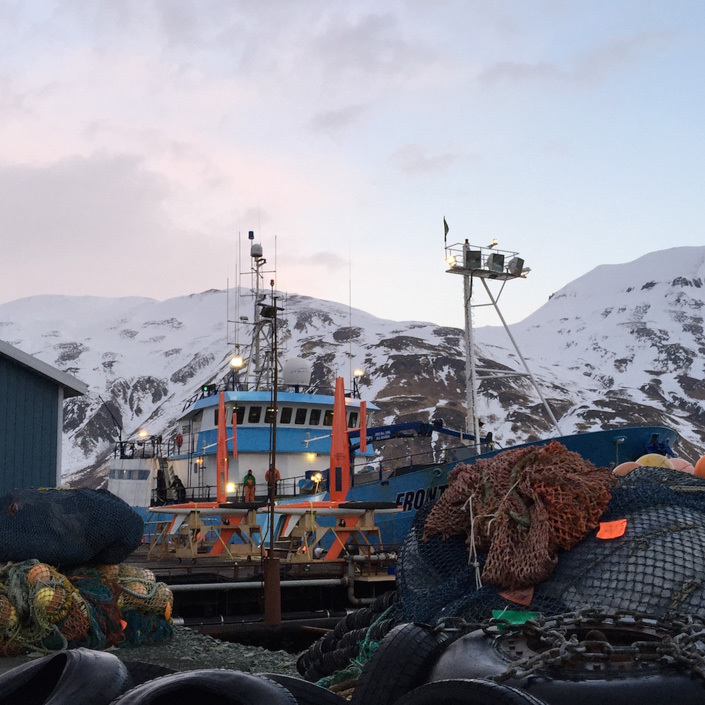 “In contrast, all of the independent wintertime CO2 measurements in the South Atlantic’s western boundary current can literally be counted on one hand,” said Palter. 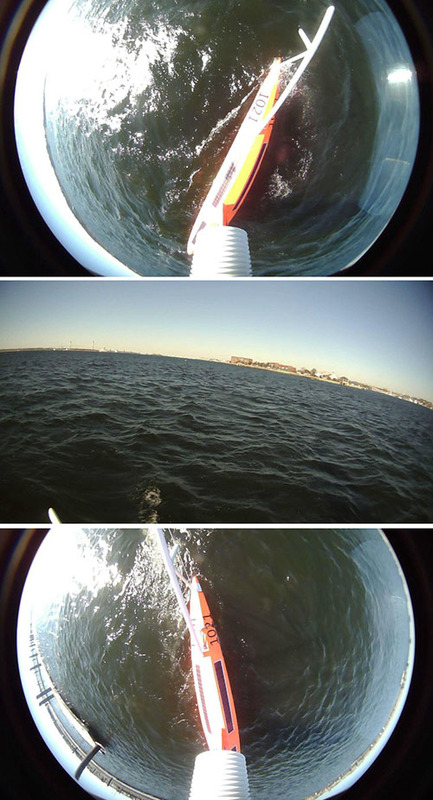 Images taken from the onboard camera as SD 1021 leaves Newport Harbor. The expectation is that the Gulf Stream mission will serve as a proof-of-concept for using saildrones to observe air-sea exchange in undersampled western boundary currents in the South Atlantic and Pacific. Palter and her team will follow closely behind the saildrone for the last week of the mission aboard R/V Endeavor collecting the same measurements to verify the data collected by the USV. 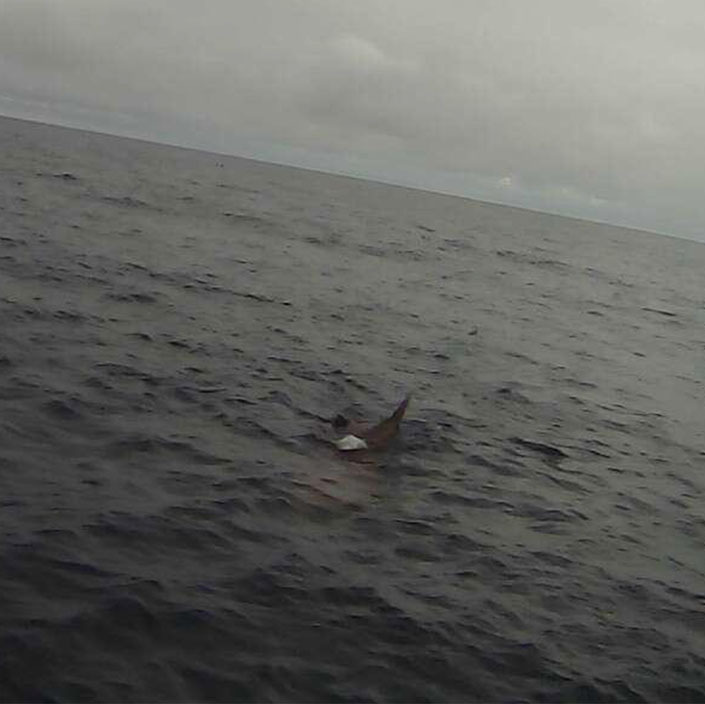 This is the first Saildrone mission operated in the Atlantic Ocean since a 2015 mission from Newport to the US Virgin Islands, part of the Saildrone extreme testing program. 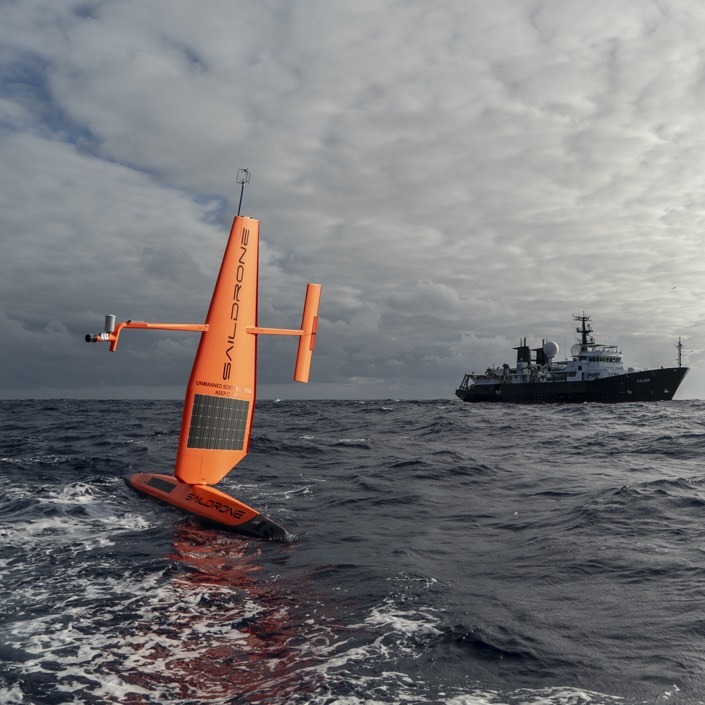 Three weeks into the mission, the USV was caught in the tail end of Hurricane Joaquin and faced winds in excess of 50 knots and turbulent seas. 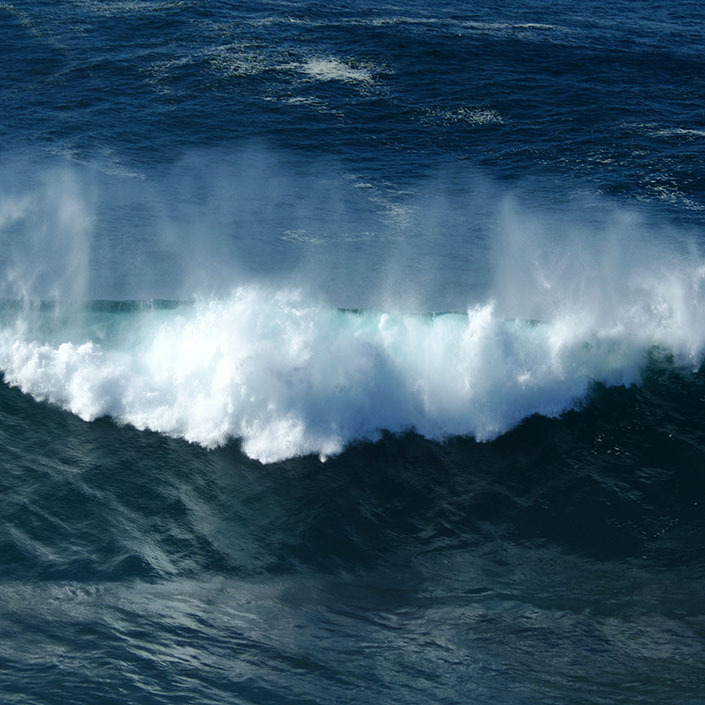 Data gathered during the mission helped to improve the overall design of the Saildrone USV for extreme wind conditions. 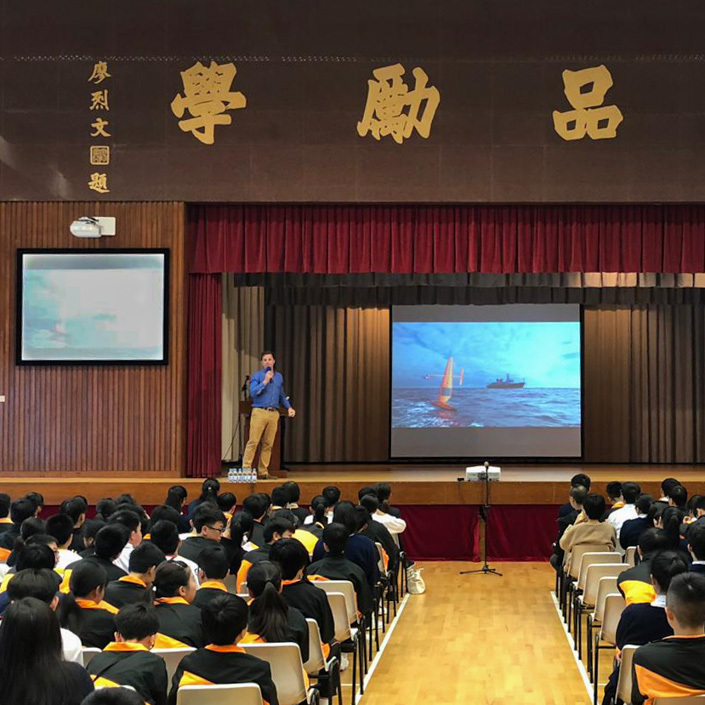 “Saildrone has produced a platform that can help solve both parts of this dilemma—increasing the ocean-atmosphere heat exchange measurements that may help improve weather prediction and at the same time help oceanographers quantify and understand the processes behind the ocean carbon uptake—a key step towards knowing how fast CO2 will rise in the atmosphere, driving future climate change,” said Palter. Read the official press release from the University of Rhode Island.